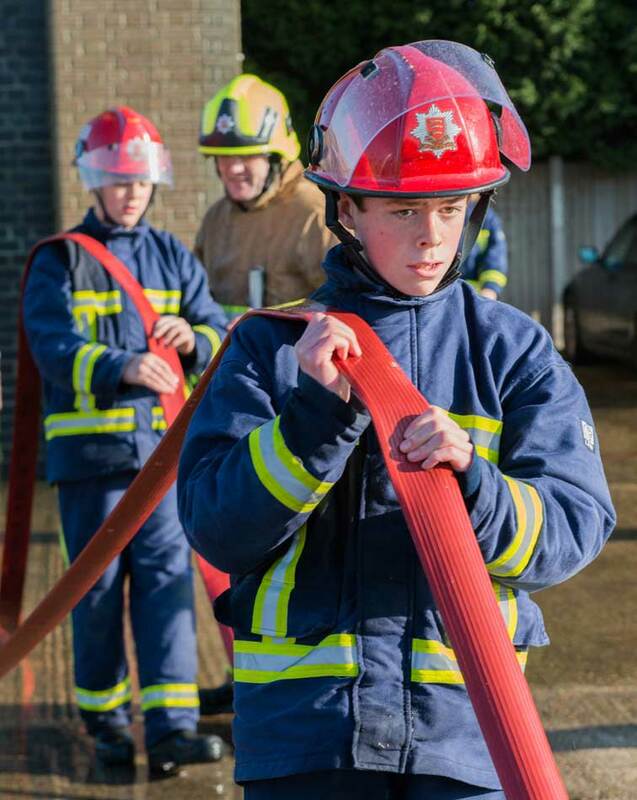 The FireBreak programme aims to promote a culture of safety and team work and citizenship by teaching a range of vital life skills whilst undertaking the various disciplines of the Fire Service. The course provides a learning environment that combines practical skills and scenario based training, with classroom centred theory/discussion workshops. During the intensive week long fire station based course, the students gain confidence and develop vital life skills, while experiencing the techniques used by fire-fighters in their working lives. It aims to reduce the risky lifestyle choices by young people and raise awareness of the consequences of fire, fire setting and hoax calls. Students can be referred onto Firebreak for a variety of reasons. The scheme is incredibly diverse, and has been successfully used for those on the gifted and talented register as well as a confidence building tool for those with a history of youth offending, school exclusion, or associated disruptive behaviour or backgrounds. The Firebreak Course can clearly evidence that our interactions directly and positively impact on “breaking the cycle of negativity”. Much more information is available in the FireBreak brochure.